I have questioned before whether face-to-face events such as conferences and trade shows were still a relevant meeting spot. When the economy was struggling and we were in the midst of the recession, companies seemed wary to spend extra money on travel and outside opportunities such as conferences and shows. That philosophy seems to have subsided as more and more people are heading back to in-person events. 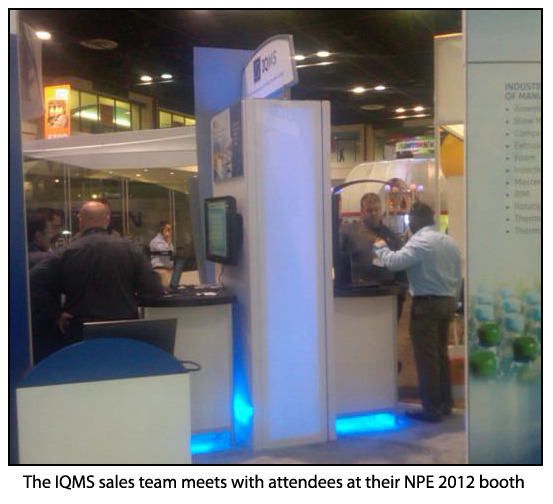 NPE 2012 has come and gone. This every three year event is one of the largest trade shows for one manufacturing industry segment: plastics. If you were following a lot of the conversations surrounding this latest event, you are aware that the big question was: How would the new venue (Orlando) compare to NPE's previous home for the last few decades (Chicago)? Would people come? Would it be successful? 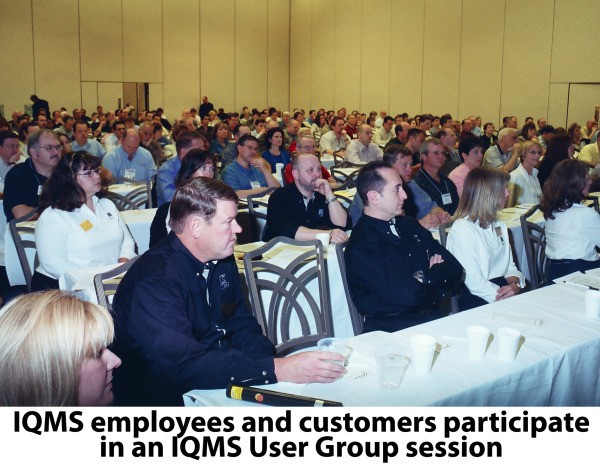 Are trade shows still a viable forum for companies to present and attendees to gain knowledge?